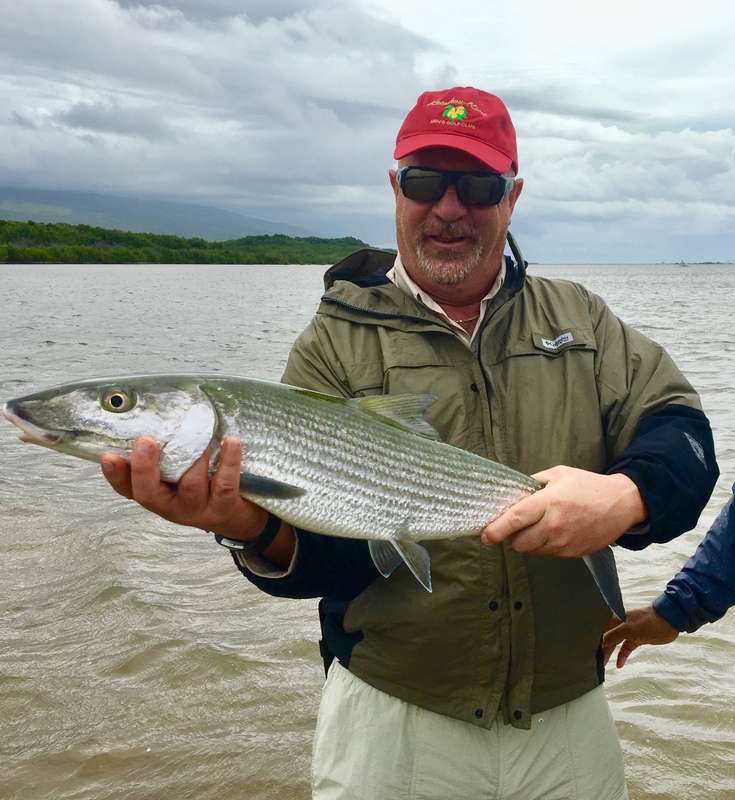 This entry was posted on Tuesday, April 3rd, 2018 and is filed under flyfishing. You can follow any responses to this entry through the RSS 2.0 feed. « Had two teenagers who had never caught a bonefish fish with us. Fortunately we were able to end their Bonefish virginity.